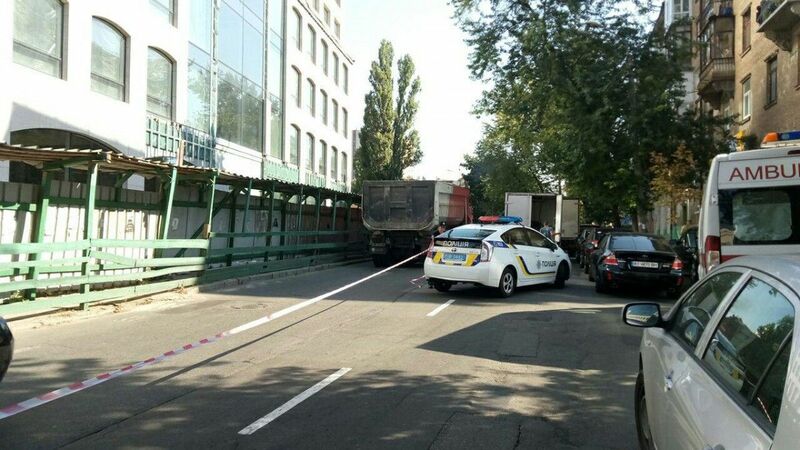 A man has been injured in an attack on Zoolohichna Street in the center of Kyiv on August 17, 2017, according to 112 Ukraine TV channel. An eyewitness says the unknown persons in medical masks attacked a man and shot at least twice. 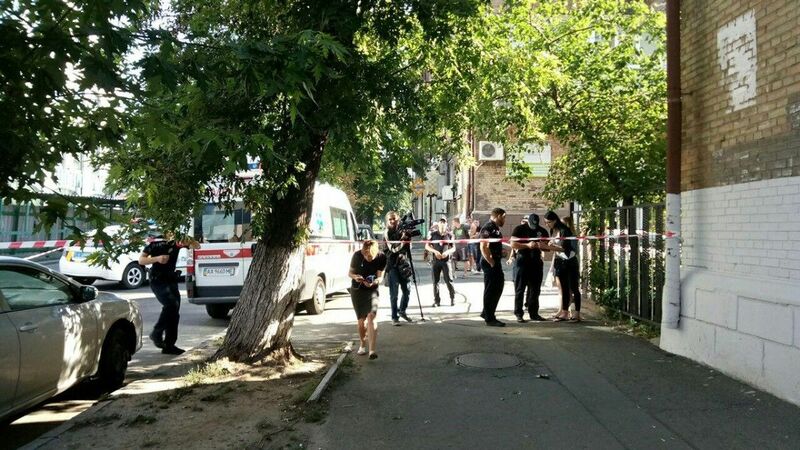 According to preliminary data, the attackers took the victim's bag and fled, 112 Ukraine TV channel reports. 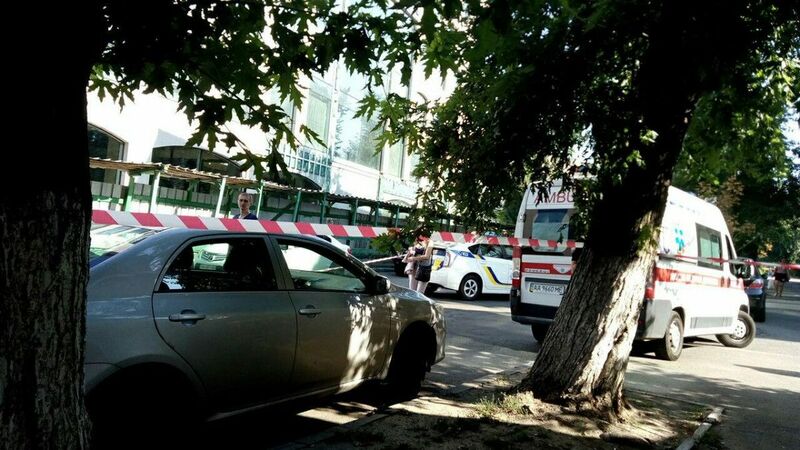 Read alsoNo Ukrainians among victims of shooting at German nightclubThe police are now working on the scene. The man was taken to the hospital. "Two patrol vehicles arrived at the scene. The policemen are interrogating the witnesses. They seized physical evidence, namely a knife left by the attackers when they ran away. Police said the victim was injured with rubber bullets in the neck and also has another injury," the report says.